Hellas Music was created as an independent enterprise that specializes in the general management of prominent artists across the globe. In addition to general representation, Hellas Music provides key services to ensure the success and reach of their artist. Through strategic partnerships, Hellas Music is constantly expanding the services it offers in areas such as music and video production, media duplication, media buying and touring, web design services and social media. For booking our artist or contacting us, send us a message. Connected with experienced professionals each at the top of their game. We would not settle for less! Our video production capabilities are endless. Using tomorrow's video technology today, one story at a time. Web services the way it should be. Big data, big media, big everything on every device for the world to experience. Super fans, mega fans, roadies, we keep everyone connected so nothing is lost through the grapevine. 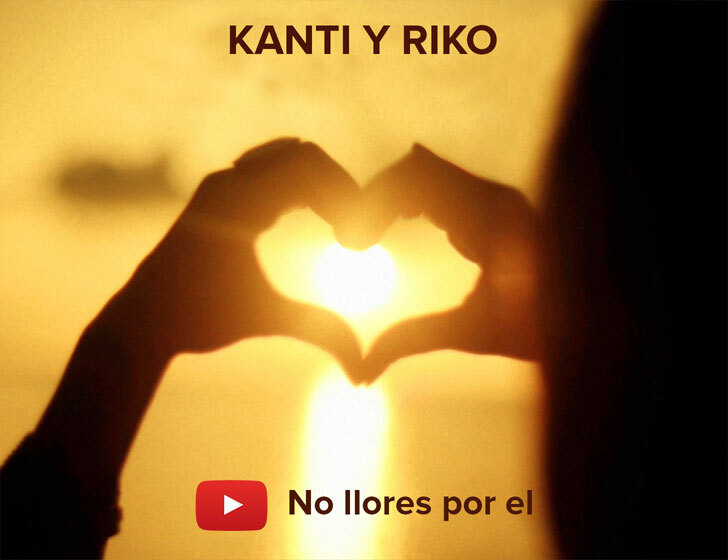 The group Kanti & Riko is formed by Alexander Garcia "Kanti" and by Enrique Gonzalez "Riko". Destiny crossed their paths in 2011, since then, they have come together as one, delivering their passion for good music. Thank you for visiting our site. If you would like to write to us concerning booking, sponsorships or simply to say hello, please use the form below. Have a blessed day!